Three public meetings are planned in the next few weeks to keep neighbors and businesses informed about VTA’s efforts to provide transit oriented development throughout Santa Clara County. 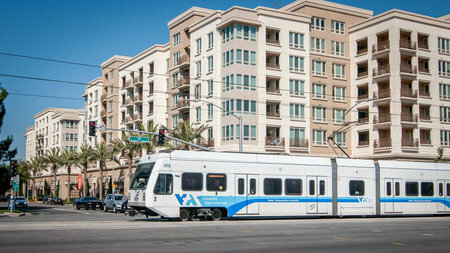 “Transit oriented development” (TOD) refers to the development of housing, retail and/or office space near transportation stations, like VTA light rail. Earlier this summer, VTA issued three Requests for Proposals (RFP) to the real estate development community to build mixed use (retail/commercial/housing) projects on VTA-owned land. 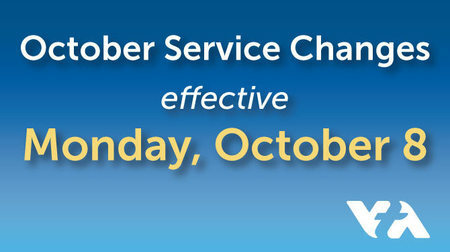 The following bus and light rail service changes took effect on Monday, October 8. The weekday Express light rail servicewill be discontinued. Extra cars will be added to regular trains to handle capacity as needed. With BART extending the Orange and Green lines to Warm Springs in September, the northernmost stop for VTA Express Bus Lines 180 and 181 will be Warm Springs BART instead of Fremont BART. These two lines will no longer service stops on Montague Expressway, Mission Boulevard, Stevenson Boulevard, and Civic Center Drive. 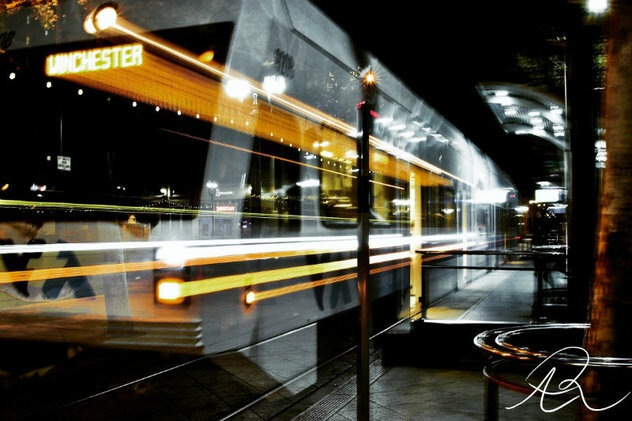 VTA is proud to have been the model for a newly signed California law addressing human trafficking and how public transit agencies can help fight it. 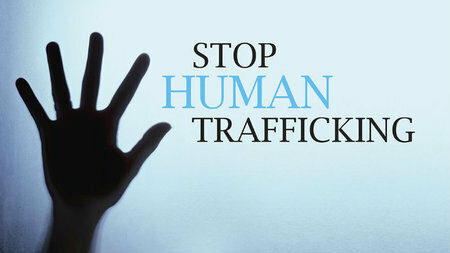 AB 2034, signed by Governor Brown Thursday, September 27, makes it mandatory for all public transit agencies in California to provide training for its employees on how to identify the signs of human trafficking and call for help. Assembly member Ash Kalra, a former VTA Board Chair, brought the bill forward modeled on VTA’s training of its operators and other employees. 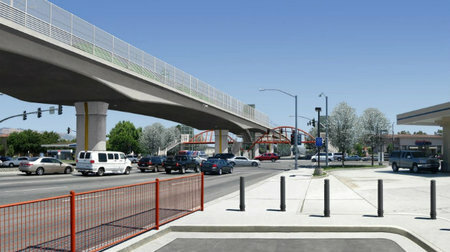 A public meeting and open house is scheduled for Thursday, October 18 to present information on updated plans to extend VTA light rail from the Alum Rock station to the Eastridge Transit Center. October 18, 2018, 6 p.m.